Simple delights, always bringing joy to the table. 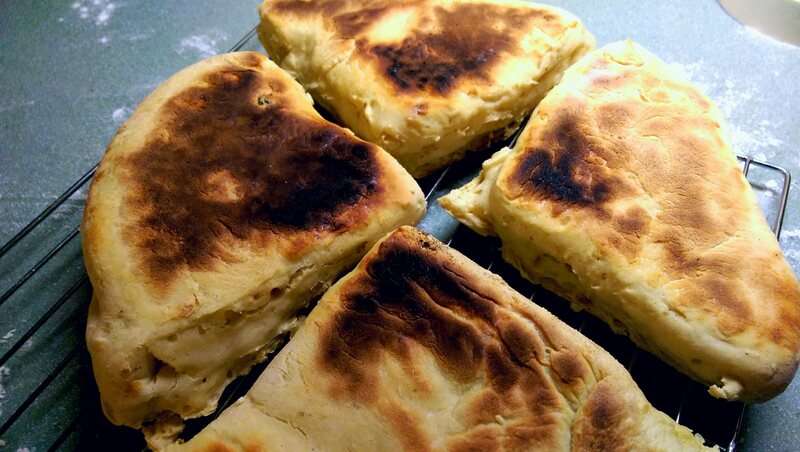 The hankering for the Orange Choco Scones showed its salivating face once again. This time, it brought Jalapeño Simple Syrup to the table. 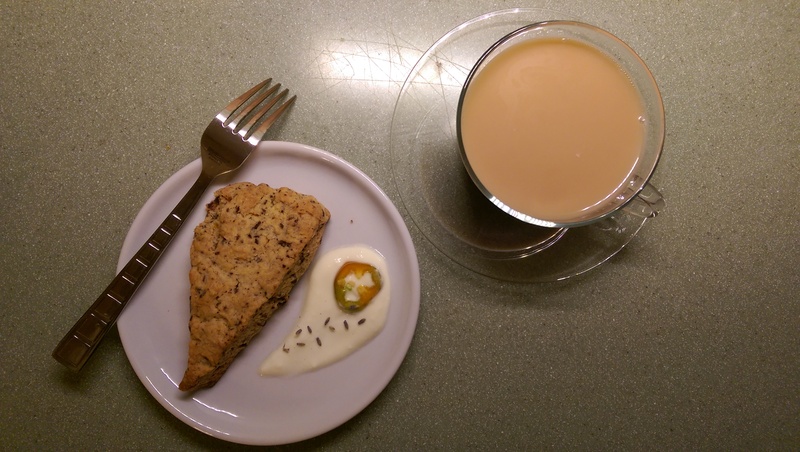 Accented with lavender, the Sweet Jalapeño Yogurt released the scone’s full flavor. Paired with Jalapeño-Orange Pekoe Tea.